We support and coach clients as they identify their Personal, Professional and Business goals, working with them on their journey to success. If you have drive and ambition, are committed to making change and need an experienced coach to support, facilitate and move you forward feel free to contact me for an appointment to discuss how we can be of help to you. Background – Head Coach Aly is a solicitor with almost 30 years experience working in the legal profession – she no longer works in the Legal Profession and focuses on helping her coaching clients. Trained in Personal, Small Business and Corporate Coaching, NLP, EFT, EMI Plus, Complete Mind Therapy, Hypnotherapy. I am a Coaching Academy Licensed Trainer. Weekend sessions available as we understand it’s hard for busy professionals to take time out from their work or business during the week. 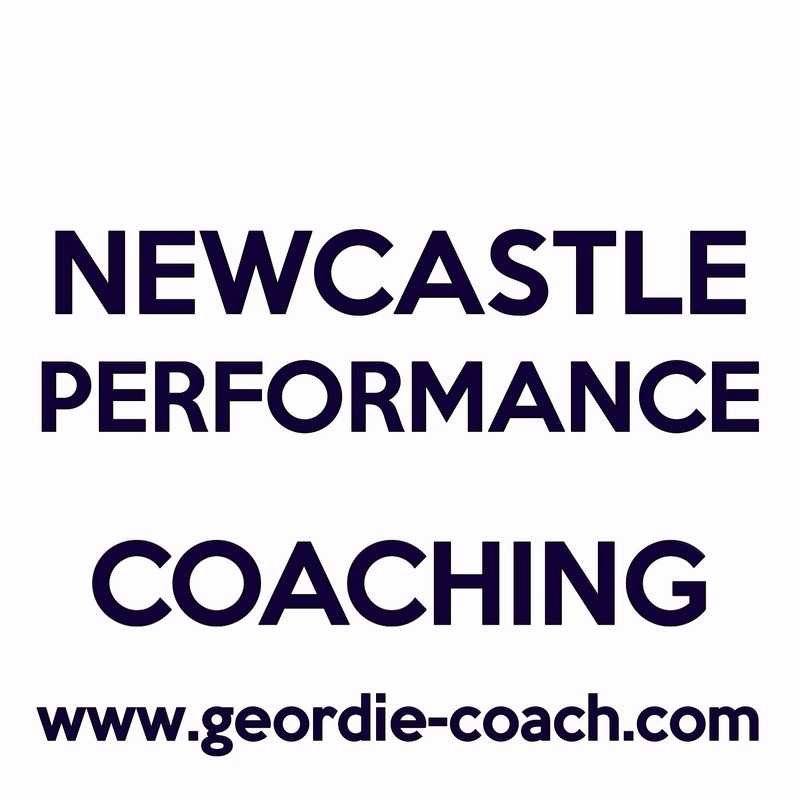 We work with Professional People in the North East, clients have included lawyers, Police, doctors, teachers, accountants, surveyors, NHS staff, sole traders, consultants, counsellors and other therapists and Civil Service. ChangeCamp presenter 2013 and 2014. In addition to talk sessions (telephone coaching) we also offer Tarot Card readings either by email or the cards can be incorporated within a Skype coaching session as points of discussion taking the session to another level. Decks we use include Tarot, Oracle, NLP, Happiness, Law of Attraction and Fairy Cards.